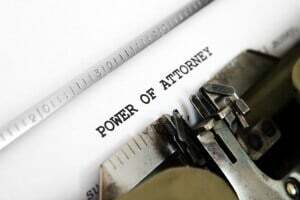 A Power of Attorney is a legal document delegating authority from one person to another. The “Principal” is the person who is delegating authority to another person to act on his or her behalf, and the “Agent” is the person who receives the power to act on behalf of the principal. 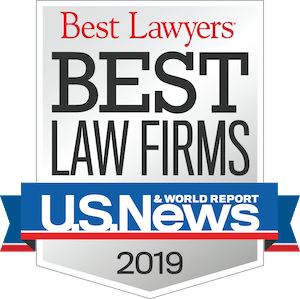 The Agent is sometimes referred to as an “attorney-in-fact.” However, the term “attorney-in-fact” does not mean the person is a lawyer; in fact, rarely is the “attorney-in-fact” a lawyer. Notwithstanding any popular notion to the contrary, parties should be loath to utilize a Power of Attorney when the Principal is otherwise available. By virtue of the fact that the Principal is not present, questions arise as to the circumstances for the Principal’s absence, such as, fraud, forgery, incapacity, undue influence, sibling conflicts and family infighting. Powers of Attorney are easily abused, and such abuse is not always easy to spot. 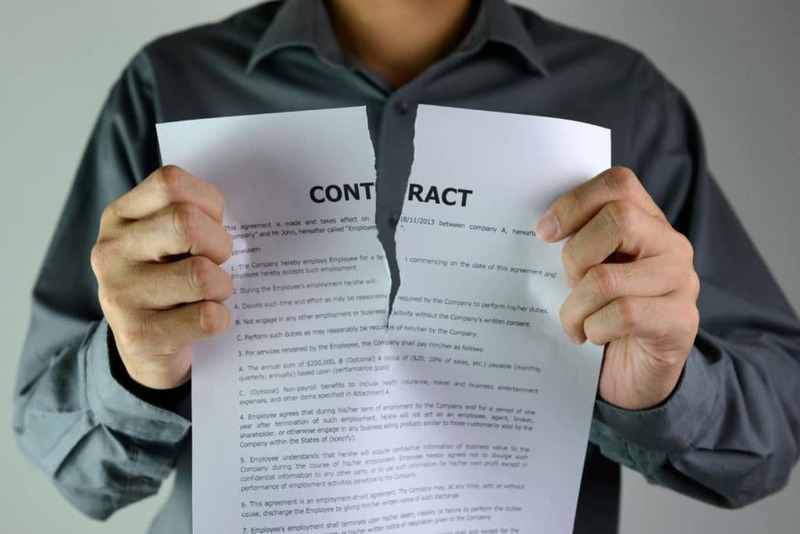 Moreover, extreme caution should be used to avoid possible conflicts of interest, such as when a real estate agent or attorney is requested to serve as an Agent of a Principal under a Power of Attorney, particularly where they are the Listing Agent and Closing Agent, respectively. Questions of undue influence are more likely to arise in such situations. Consideration should also be given to the time and expense involved in having a Power of Attorney drawn, executed, accepted for use, and the original recorded in the Public Records. 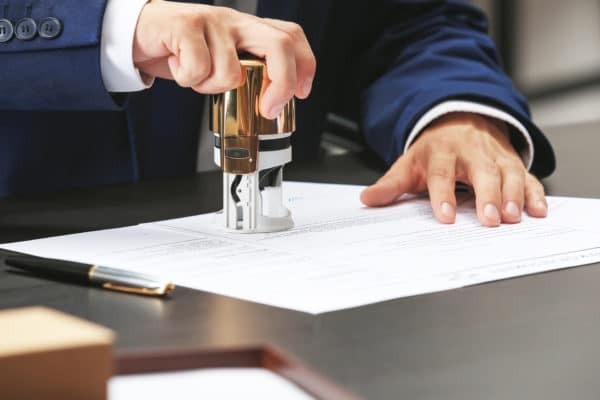 In addition, the Agent will be required to sign an affidavit certifying that the Power of Attorney is still valid and in effect (among other specifics too lengthy to be repeated here). A common misconception is that a Power of Attorney survives the death of the Principal. A Power of Attorney is invalid once the Principal dies. A Power of Attorney is a powerful legal document that gives the authority for someone to act in someone else’s legal capacity. A Power of Attorney may give another person the right to do almost any legal act that the maker of the Power of Attorney could do if personally present. It should be carefully considered and prepared by a lawyer to meet the Principal’s specific circumstances. Pre-printed forms may fail to provide the protection desired, and are strongly discouraged. As always, should you have any questions regarding the foregoing we urge you to consult with your local real estate attorney. Please note that we have relocated from our former downtown Sarasota office to our new Sarasota headquarters as of Monday, August 17th which is located at 3700 South Tamiami Trail just across from South Gate Mall. This will only impact business handled from our Sarasota location, as our Venice and Lakewood Ranch offices will remain the same. Thank you.